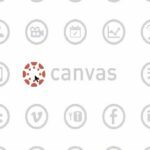 Canvas is a learning management system, designed for teachers so they can organise all their work in one place. The platform allows them to create assignments, mark work, add events to their calendar and even review analytics from students’ work. 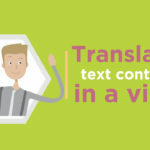 For their ‘cool things you can do with Canvas’ promotion, they required voice recordings in three Nordic languages, including Swedish shown here. Finding the perfect voice over talent was key. They wanted to replicate the modern style of the English version, and Mimmi – a native Swedish voice artist was selected for her youthful, energetic and powerful voice.